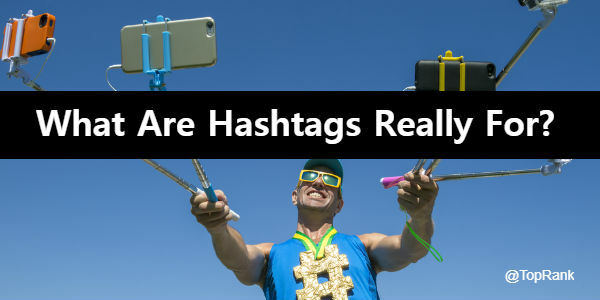 Hashtags are not really for marketers to boost their brand or their content, either. We can strategically use hashtags for that purpose, but we must remember that’s an off-label use. 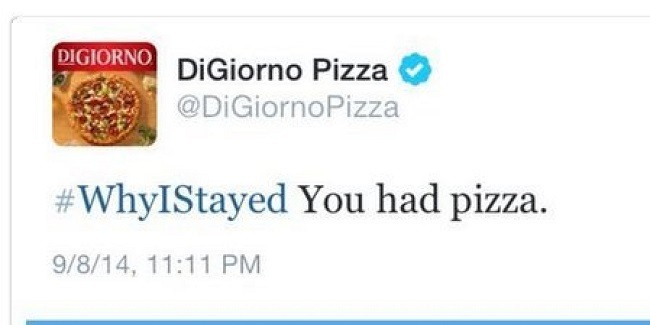 It’s important to tread lightly on using hashtags promotionally — as DiGiorno and many others can attest.